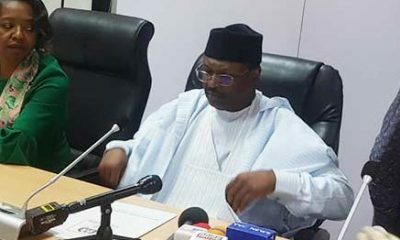 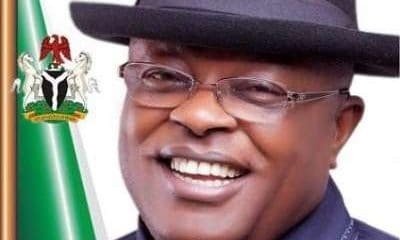 Friday, April 20, has been declared as a work free day by the Ebonyi Government, to enable civil servants in the state register and collect their Permanent Voter Cards in the ongoing Continuous Voter Registration. 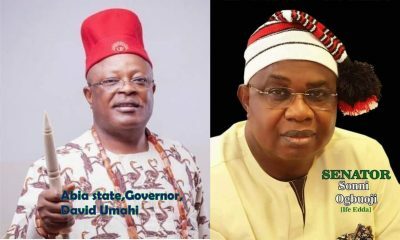 Mr Hygenius Nwokwu, the Secretary to State Government, in a statement released on Thursday in Abakaliki, stated that the Governor of the state, David Umahi declared the work free day in exercise of powers conferred on him by the Public Holiday Act. 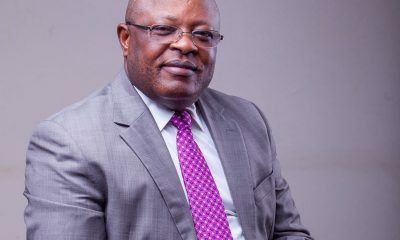 According to Nwokwu, the governor “declared one day work-free day to avail all civil servants in the state opportunity to participate in the important exercise’’. 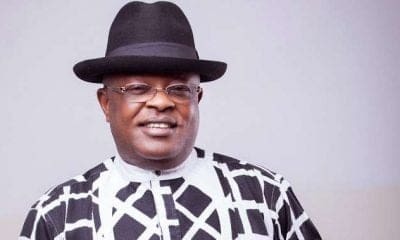 According to him, “Pursuant to Section (2), subsection (2) of the Public Holidays Act, His Excellency, Executive Governor of Ebonyi has graciously declared Friday April 20, work-free day. 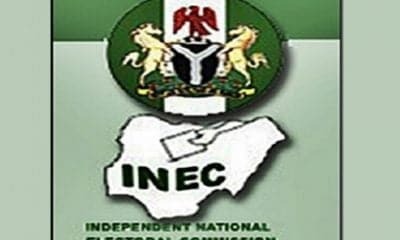 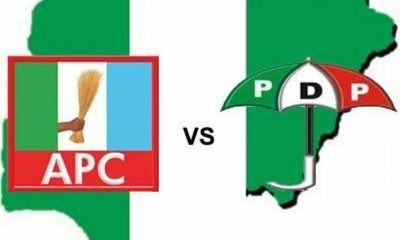 “We urge every eligible voter in the civil and public service of the state to explore this opportunity to go home, register and obtain their voter cards,” Nwokwu said.